People ask me what the next big thing is in marketing. If you’re already doing marketing, the next greatest thing is to build up your credibility, so you can stop losing deals. Christian went from Firefighter to an employee at a house flipping business making money for his boss, to going it alone (and failing the first time)… and finally made things click and over 2 years went from $0 to $1.4M in revenue. Hear his journey, what made wholesaling finally work for him in a big way, and why he didn’t quit when he burned through his whole marketing budget with no results. 3:04 – A look at Christian’s business: wholesaling since 2014, recently launched a private lending arm and property management arm, and plans to launch a full-service investment firm in 2019. 5:11 – How to turn a dead lead into $14,200 of commissions. 6:33 – Growing from $330 gross revenue during his first year to $1.4 million in gross revenue in 2018. 8:12 – From firefighting to real estate: how he made the transition and who helped him on his journey. 11:09 – “My girlfriend found a Groupon deal for real estate license”. 15:31 – Making an incredible comeback from failing as a real estate agent. 16:32 – How to talk with sellers and study the various personality types. 21:01 – How being transparent in your business can get you more deals. 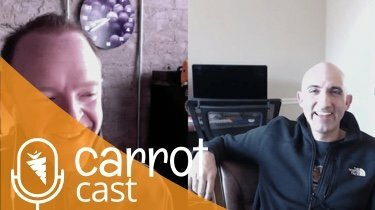 22:45 – Why owning your credibility and reputation will ultimately help you close more deals. 27:34 – Christian’s marketing plan for hitting $3 million in revenue this year + His current ROI and cost per deal. 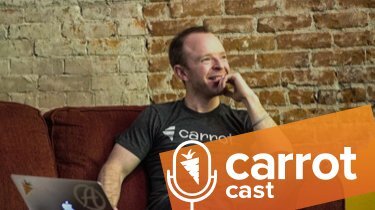 34:31 – What to do when your online leads aren’t converting. 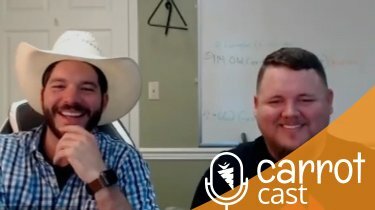 36:31 – Christians unique strategy for finding buyers. 46:35 – What’s changing with MLS? 55:03 – How to make more money on the same deals you’re already closing. 58:35 – The one thing you should be focusing on as an entrepreneur.